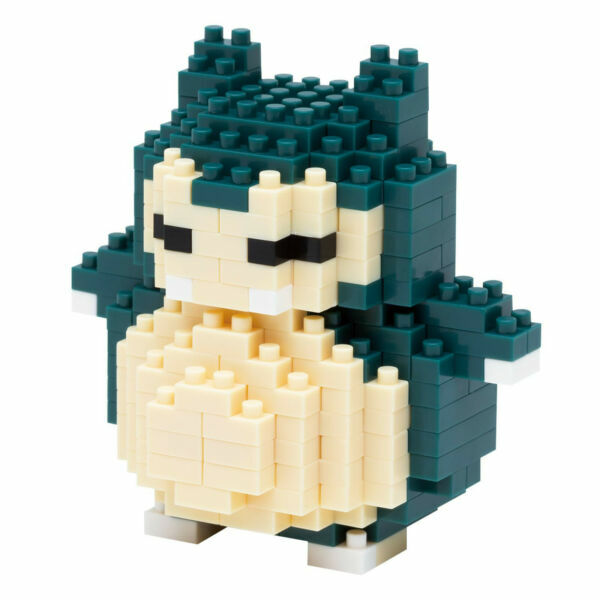 This is the Nanoblock Pokemon Snorlax Building Set made by the good people over at Kawada. It contains 220 pieces for assembling a nanoblock Dragonite. This has a complexity of 3 out of 5. Great for any fan of Pokemon!